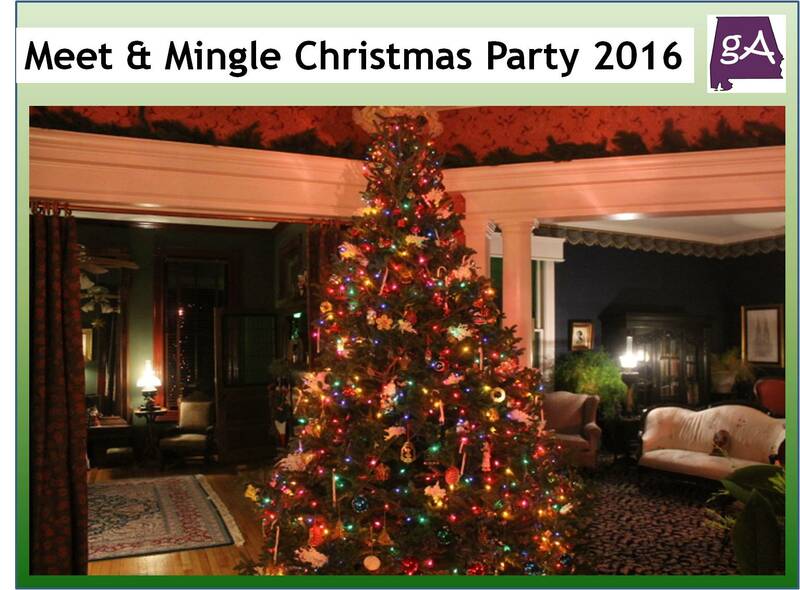 I was invited once again to the Meet and Mingle: Jingle – Jingle Christmas Party 2016 in Anniston at the 127-year old Victorian Frye-Turner-Maury House. A good crowd came out to talk to other people and enjoy the many food offerings! This year I brought homemade fried apple pies! Yes, there will be a recipe post about those coming soon! 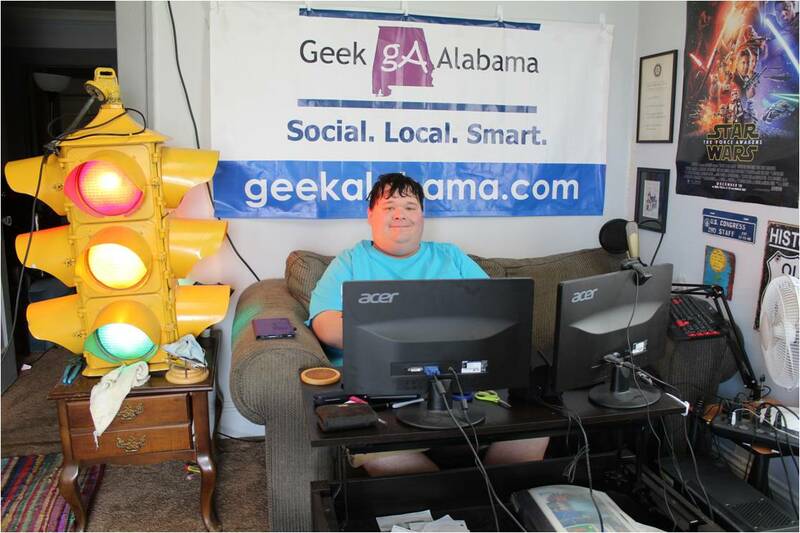 Here are some photos from the event, enjoy!